Age Qualified 55+ Neighborhood features this Malaga homesite offering a fab..
3 Bd, 3.5 Ba 3,041 sq.ft. Age Qualified 55+ Neighborhood features this Ventana homesite offering a fa..
2 Bd, 2 Ba 2,329 sq.ft. Malaga top features include:. Olvera at La Floresta features include: Gate..
Age Qualified 55+ Neighborhood features this Benissa homesite offering a fa..
2 Bd, 2 Ba 2,216 sq.ft. Age Qualified 55+ Neighborhood features this Malaga homesite offering a che..
Ventana top features include:. Olvera at La Floresta features include: Gat..
2 Bd, 2.5 Ba 2,329 sq.ft. 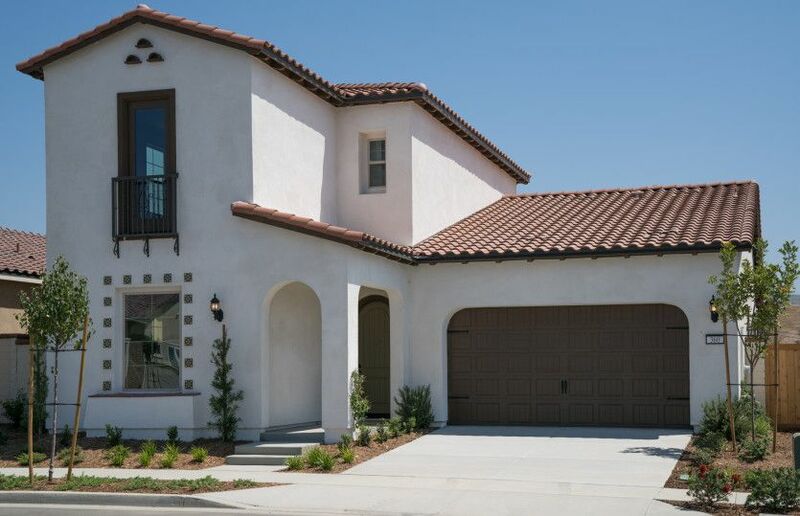 Lowest priced home at Olvera by Del Webb located at La Floresta.. Discover ..
Benissa top features include:. 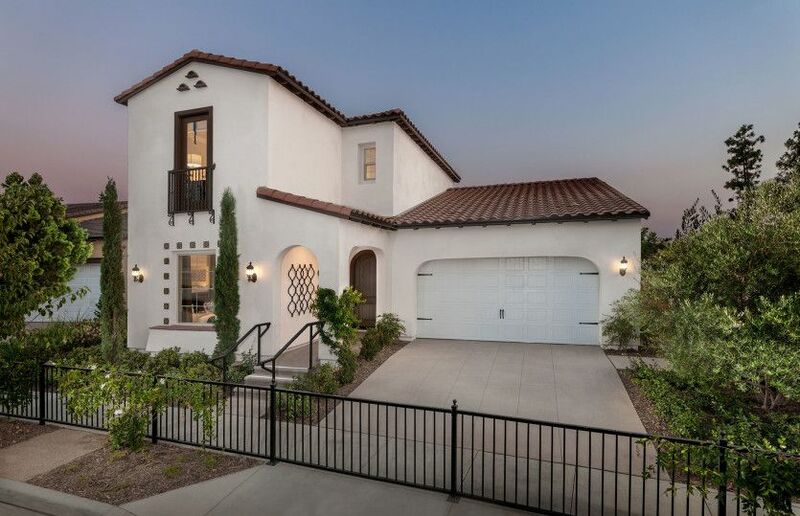 Olvera at La Floresta features include: Gat..
As of today, April 23, 2019 the average home price for homes for sale in Brea is $867,407. 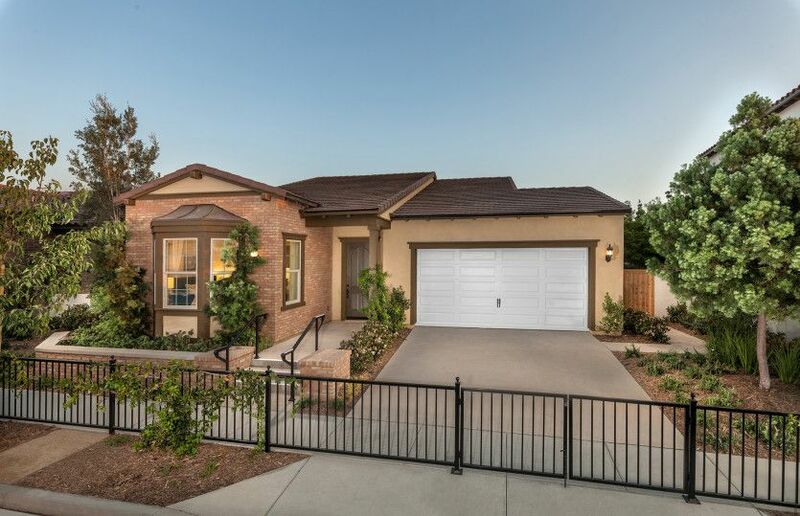 Search new homes for sale in Brea! If you are looking to buy brand new homes for sale in Brea - browse floor plans, view photos, models, and pricing. 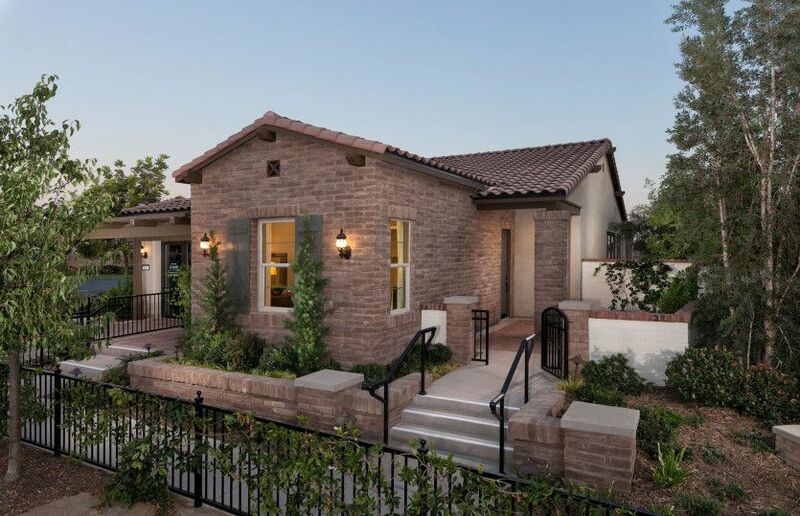 You can also see new construction homes in Brea and request an appointment or more information about a specific new home.